At humanity's dawn...the rise of the Shadowman of 40,000 B.C.! 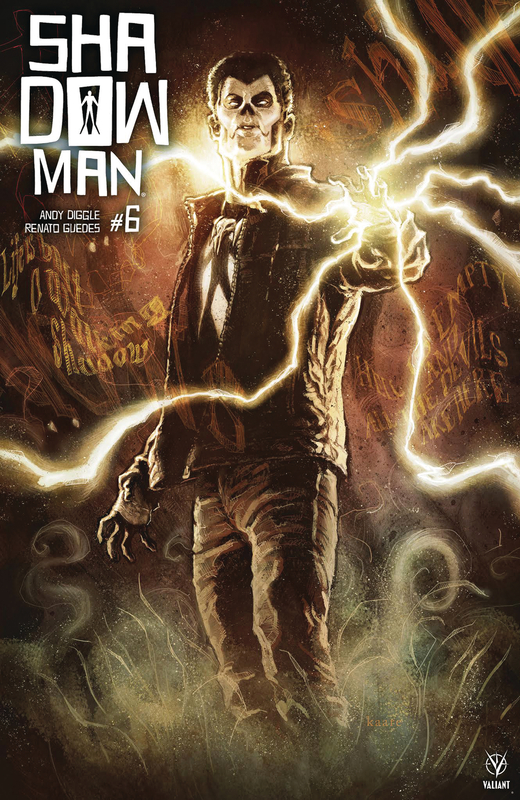 His soul cast adrift in the astral void, 'DEAD AND GONE' has led Jack Boniface across the centuries in search of the origin of the Shadowman's curse - and now it's taking him all the way back to the beginning of mankind! Standing beside his ancestors in the kill-or-be-killed world of primordial Africa, Jack is about to awaken something ancient, hungry, inhuman...and, as darkness descends, the long-hidden face of the Shadowman loa will be known!